This week I bought tickets for Dr. Strange so Joshua and I can see it at the AMC theatre in Downtown Disney while on our anniversary trip. On Saturday I hosted a bridal shower for my sister-in-love, Serena. 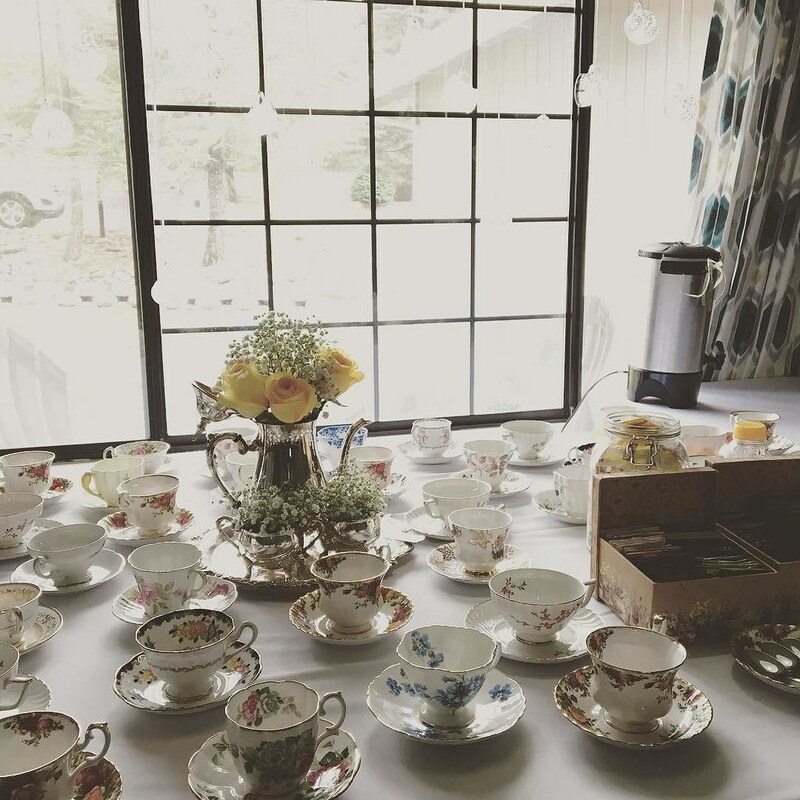 The theme was “Tea with the Bride to Be” in which we had a big tea party complete with tea, coffee, pies, and tarts. I’ll have a separate blog post up later this week with the details on the shower including the recipes for the Paleo Lemon Tarts and Gluten-Free Mini Brownie Berry Pizzas we served. Our Git Challenge is over for now because last week one of my coworkers didn’t commit on time and ended up buying us all lunch, hehe. We’re all still going to continue to commit but probably not to the extent we were for the challenge. Still, it was a great way for me to get my feet wet with Git/GitHub. Also if you’re interested you can take the 2016 Git User’s Survey. Most of my time this week was spent wrapping up the first round of design for an educational client. My Digital Producer, Falon, and I presented the design to the client on Friday and first impressions were very positive. I squeezed in a couple of QA support tickets for some ongoing projects and celebrated the launch of a client’s site launch. Oh, and it’s also worth noting that my boss and Creative Director, Kevin’s interview was featured on the WordCamp site this week. Spent a lot of time working behind the scenes on my upcoming blog post that will accompany my WordCamp talk. I’m also starting to prep for NaBloPoMo now because November is going to be a very busy month! All I can say is thank goodness for the ability to schedule posts ahead of time!